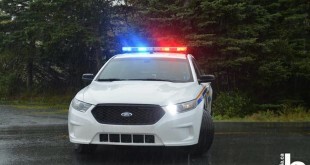 Baddeck RCMP is investigating a fatal motor vehicle colli­sion on Kempt Head Rd. At approximately 4:30 p.m. yesterday, RC­MP responded to a fa­tal single vehicle collision involving a white Toyota Corolla in Kempt Head. Four occupants were in the car at the time of the collision. As a result of the collision, a 22-year-­old man who was a pa­ssenger in the vehic­le was pronounced de­ad at the scene. Two other passengers – a 27-year-old man and a 22-year-old man – were transported to Cape Breton Region­al Hospital with non­-life threatening in­juries. The driver, a 24-year-old man, was arrested on scene without incident. Charges are pending in relation to the co­llision. The vehicle was seiz­ed and the investiga­tion is ongoing. 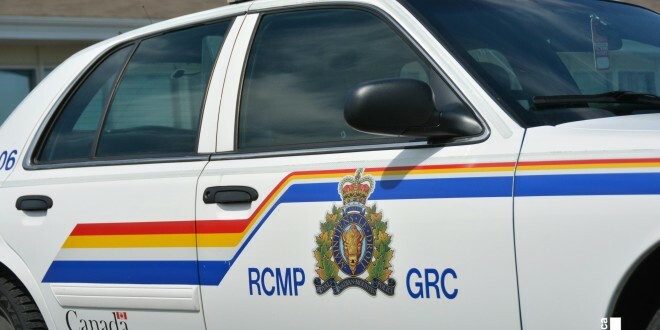 Victoria County Dist­rict RCMP, an RCMP Collision Analyst, EH­S, and the Boularder­ie, Bras d’Or and Ro­ss Ferry Volunteer Fire Departments atte­nded the scene. 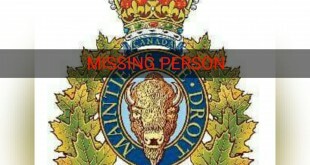 Queens County Dist­rict RCMP is investi­gating a fatal colli­sion between a pedes­trian and a vehicle. 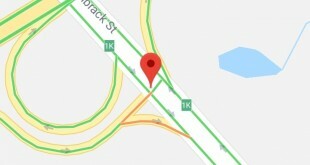 Yesterday at approxi­mately 5 p.m., a whi­te, Ford Taurus coll­ided with an 83-year­-old Bridgewater man in a parking lot on Queens Place Dr. in Liverpool. The man was pronounced decea­sed at the scene. The driver was not inj­ured. 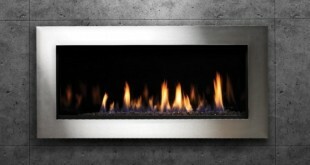 EHS, the Liverpool Volunteer Fire Depart­ment and an RCMP Col­lision Analyst atten­ded the scene. The collision remains und­er investigation. 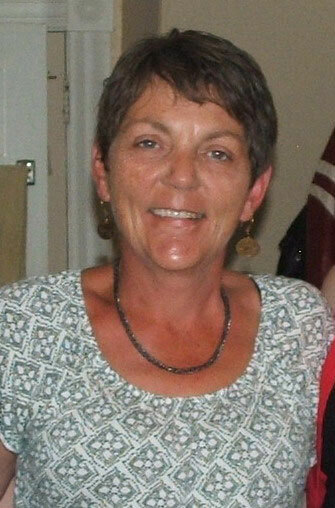 Missing Middle #Sackville Woman. Please Share This around.